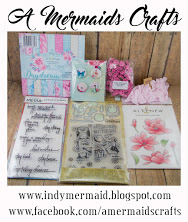 Ooh how pretty - a bit different from your normal cardmaking.. Love how everything is so detailed and blends in. Oh my gosh, Sherrie, this is so shabb-tacular (that's shabby chic and spectacular combined in case you couldn't tell ;) I absolutely love it!! The layers and dimension are amazing!! What beautiful papers!! And I think you wielded the TH Splatter Brush perfectly!! It looks so gorgeous!! I love seeing this style from you - you do it so well!! Thank you so much for playing along at Scrapy Land and DL.ART!! What a lovely card! Beautiful colors and layers! Wow! 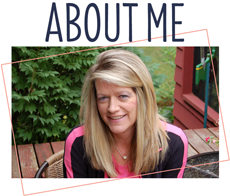 Your card looks AMAZING, Sherrie!! I love the shabby chic look! All the layers and different elements work so fabulously well together! I can only imagine how long this took you to make but that time was well worth it. Incredible card!!! Sherrie, Gorgeous creation love all the layers the shabby chic look is wonderful and the colors are so soft. The ribbon is so amazing with the beautiful flower. So glad that you could join us at Scrapy Land, good luck on the challenge. 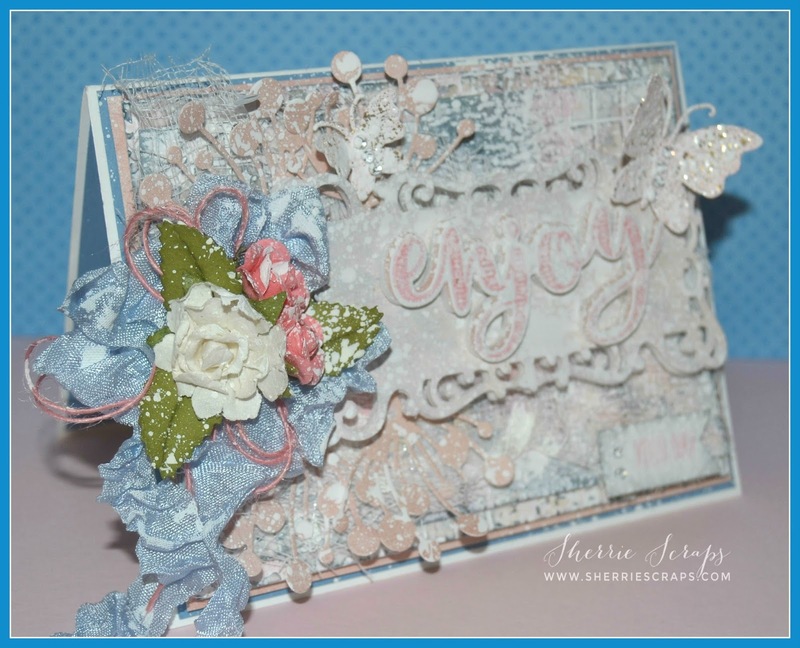 What a beautiful card, Sherrie!! Love the pretty flowers, the bow and pretty papers!!! Love it!! Have a great day. Ohhhhhhhhhh this is gorgeous! LOVING the soft colors and the flowers!!!!!!!!!!!!!!!!!!!!!!!!!! Oh WOW Sherrie! This is FANTASTIC! 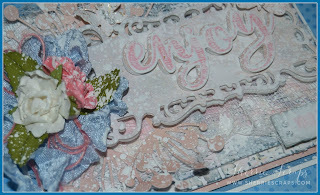 Gorgeous card sweet friend - I love the elegance and shabby chic design - Have a wonderful day! 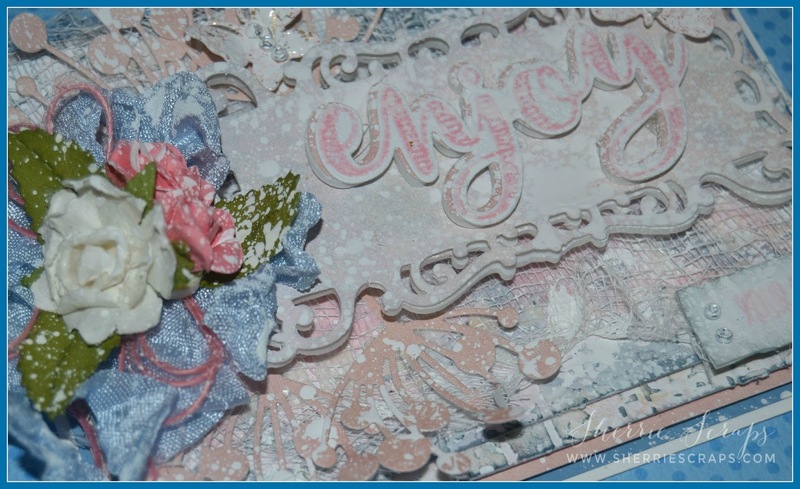 Your card is beautiful Sherrie, I love all the elements and the layered papers I think it is so romantic with the ribbon and butterfly and the sweet pink and soft blue -- the sentiment is perfect I enjoyed looking at it. 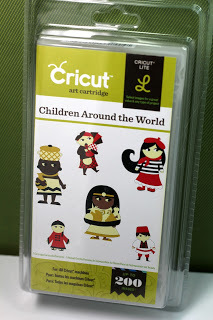 Your mixed media card is gorgeous! I love all of the fabulous details you added to it! So many wonderful layers and the flowers are gorgeous! Very pretty color combination as well! Have a wonderful weekend! Beautiful Sherrie! Love all the layers and fancy flowers! Beautiful card. Love the papers, layering and beautiful flowers. Love it. I love your Shabby Chic creation! It is Stunning, Beautiful & Amazing!! LOVE the gorgeous bow my friend!! 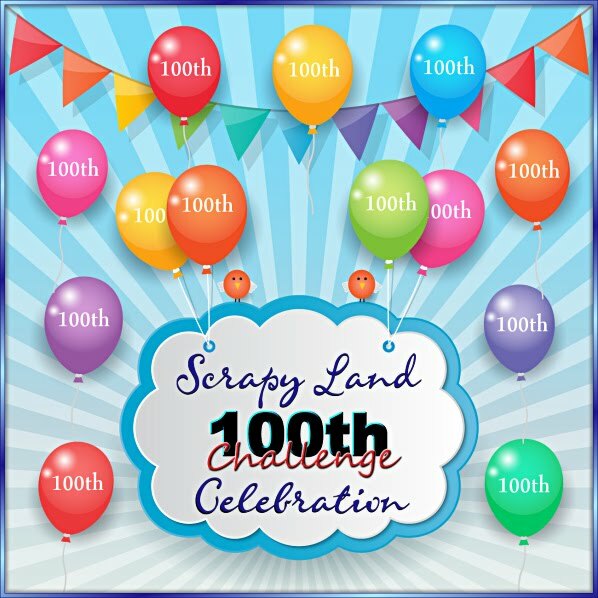 Thank you for joining Scrapy Land Anything Goes Challenge. I can tell you put some extra time into this beautiful card. Love It! What a soft and beautiful card! Lovely in every way. Thank you so much for joining us at the Frilly and Funkie Challenge! This is beautiful! I really like this happy birthday wish. Have a blessed day. Beautiful happy birthday message, dear. These colors go nice together for the topic. Appreciate you for sharing this nice post.